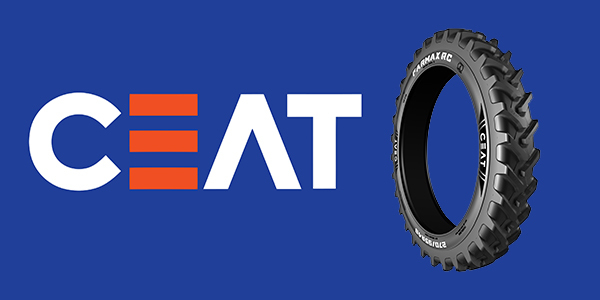 CEAT Specialty Tires is adding the CEAT Farmax Row Crop Ag Radial to its North American product line-up. The Farmax Row Crop Ag Radial is available in four popular sizes (320/80R42, 340/85R48, 230/95R48 and 270/95R48) and is backed by a 7-year warranty. According to the company, the tire is built to provide farmers and ranchers low compaction, high traction and exceptional performance on the road. • Higher lug angle and lug overlap at the center of the tread for better road stability. • Strong carcass and reinforced bead for high durability and load carrying capacity. • D speed rating for maximum speed up to 40 MPH. • Rounded shoulder for soil and crop protection. • Higher number of lugs for superior traction. 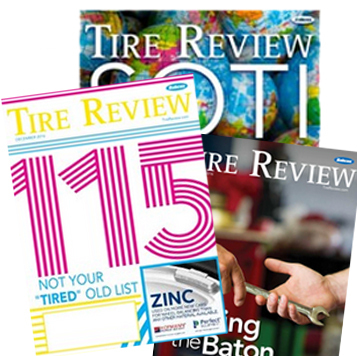 Vijay Gambhire, Managing Director of CEAT Specialty Tyres Ltd, said the Farmax Row Crop Ag Radial is the result of extensive research and development efforts and is produced at one of the world’s most advanced Ag radial plants.